3 Bed | 2 Bath | 1217 sq. ft.
1 Bed | 1 Bath | 655 sq. ft.
3 Bed | 2 Bath | 1304 sq. 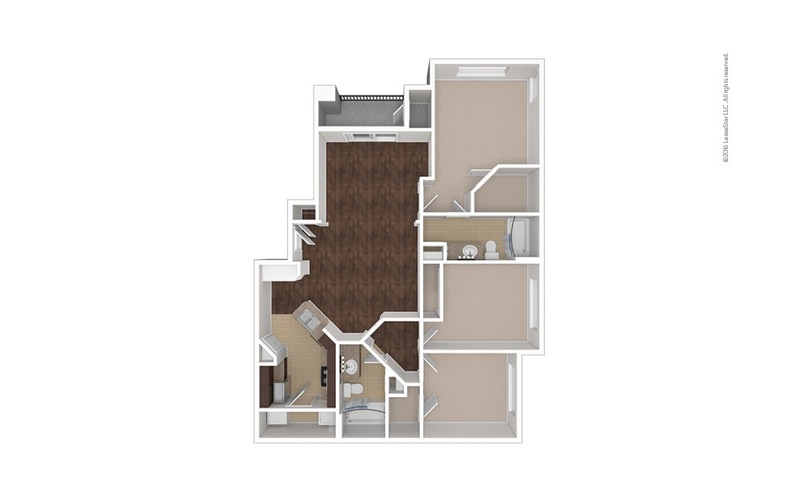 ft.
2 Bed | 2 Bath | 1126 sq. 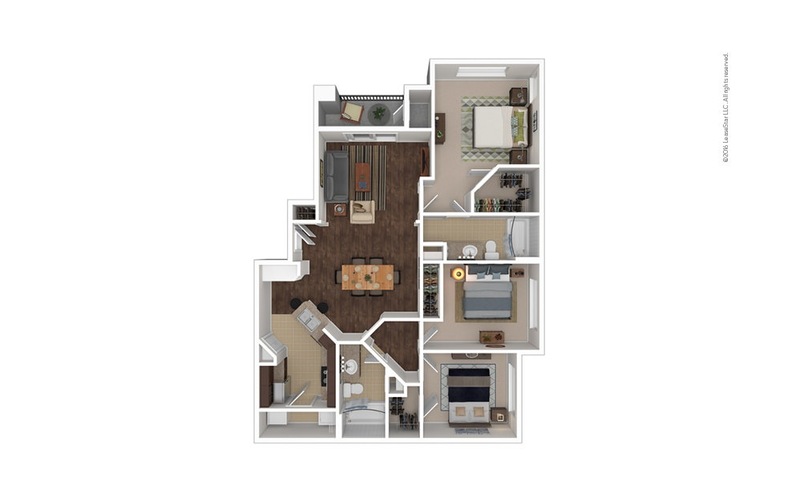 ft.
2 Bed | 2 Bath | 1003 sq. ft.
2 Bed | 1 Bath | 925 sq. ft.
1 Bed | 1 Bath | 730 sq. ft.
1 Bed | 1 Bath | 773 sq. 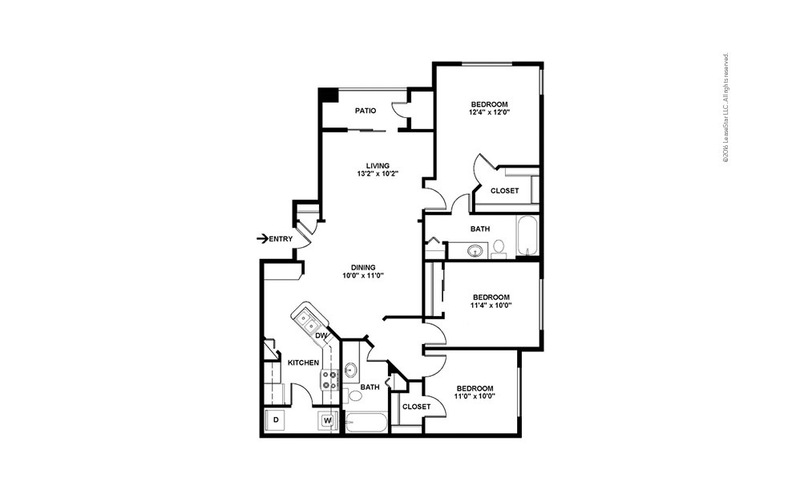 ft.
2 Bed | 2 Bath | 1171 sq. ft.
1 Bed | 1 Bath | 855 sq. ft.